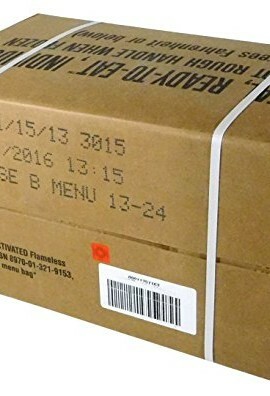 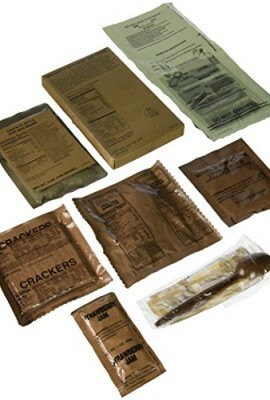 MREs are the main operational food ration for the United States Armed Forces. 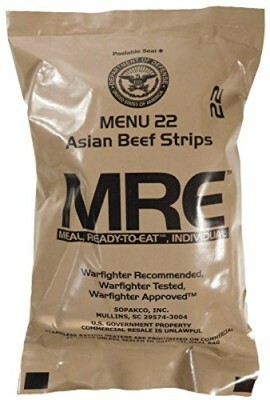 It originated from the c-rations and k-rations from World War II, and later developed into MCI (Meal, Combat, Individual) rations used in Korea and Vietnam. 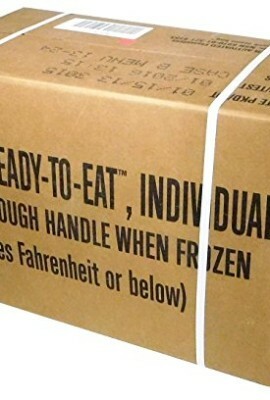 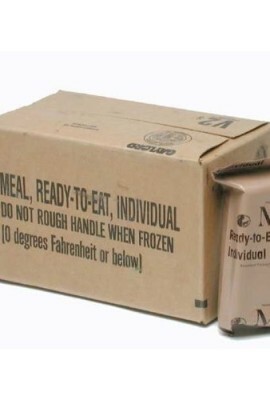 In 1980 the MRE was developed and is still the U.S. Army’s primary ration. 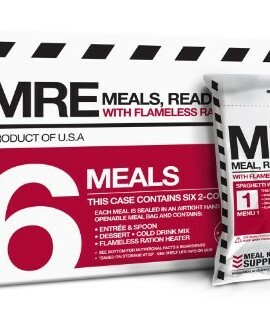 These make a great addition tyo your food supplies and preps.